Howlin' Wolf Records: SIX STRINGS: Momentum Pictures: THE SHADOW EFFECT, available On Demand, Digital HD and DVD on May 2, 2017. 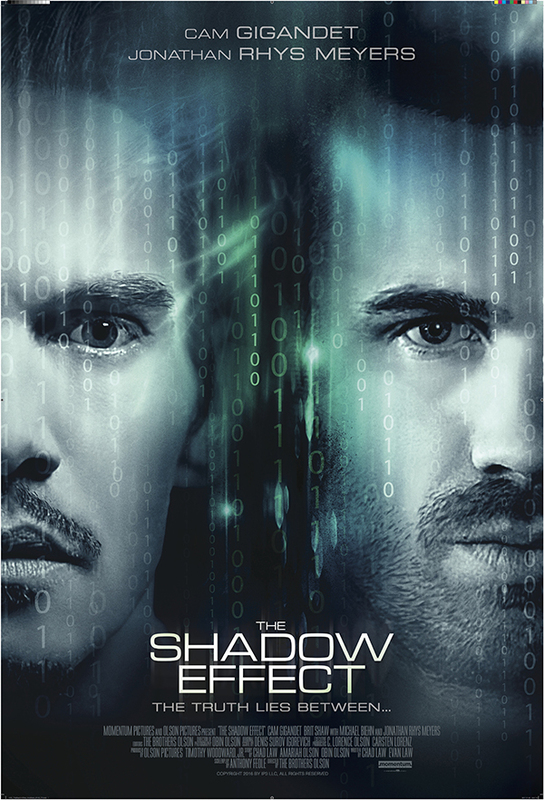 Momentum Pictures: THE SHADOW EFFECT, available On Demand, Digital HD and DVD on May 2, 2017. Strong cast of actors and characters... story looks interesting.